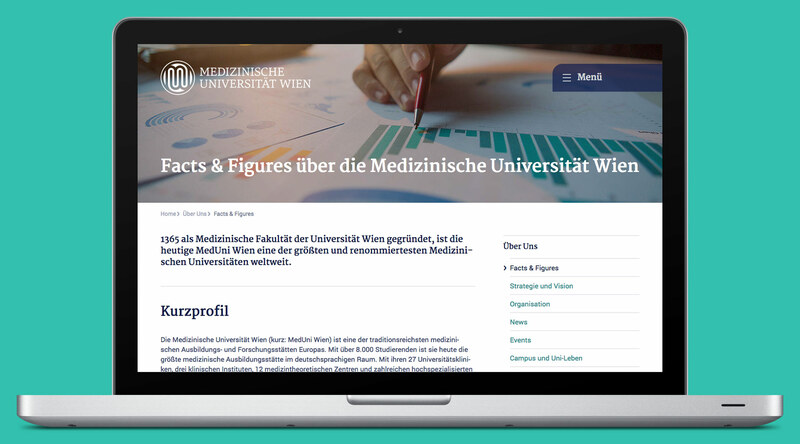 The Medical University of Vienna is one of the medical training and research institutions in Europe with the richest tradition. 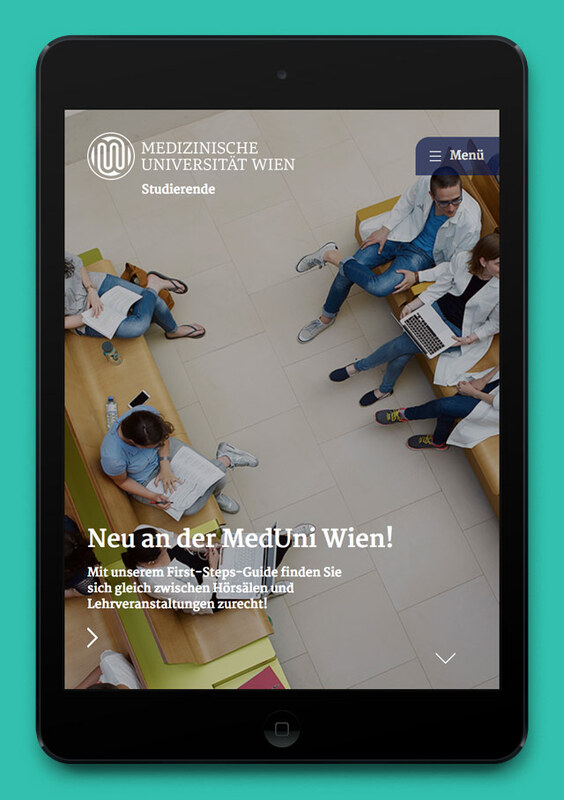 With over 8000 students, MedUni Wien is today the largest medical training facility in the German-speaking area. 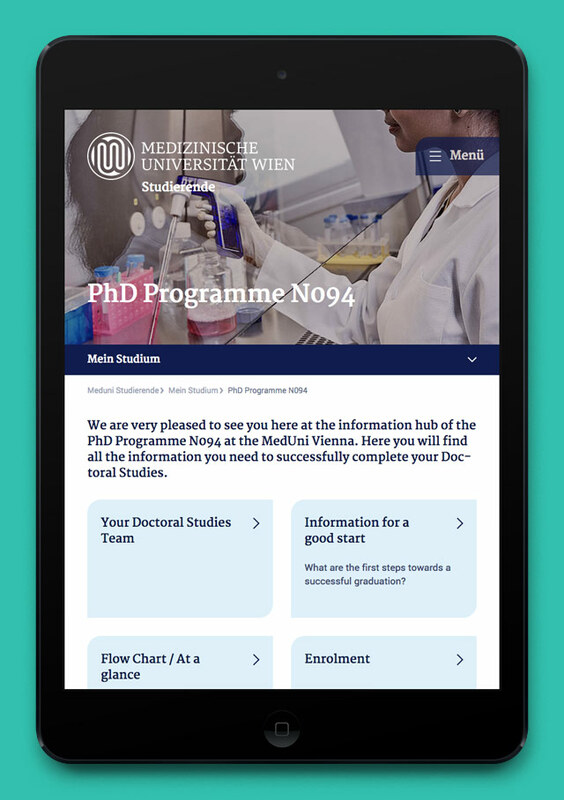 With its 27 university departments, 3 clinical institutes, 12 medical-theory centers and numerous highly-specialized laboratories it is also among the most important cutting-edge research institutions in the field of biomedicine. 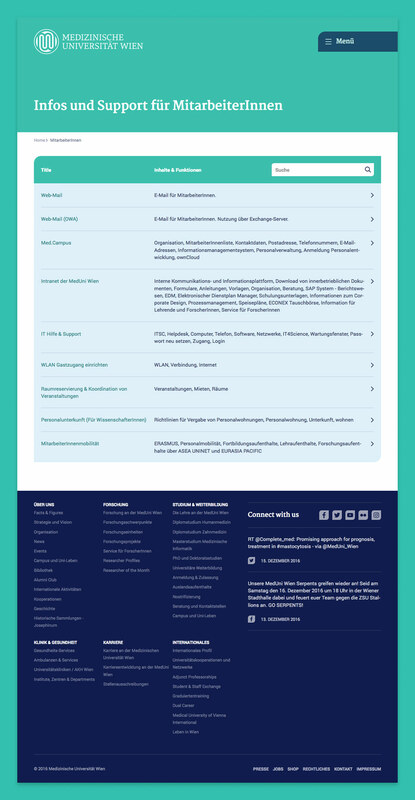 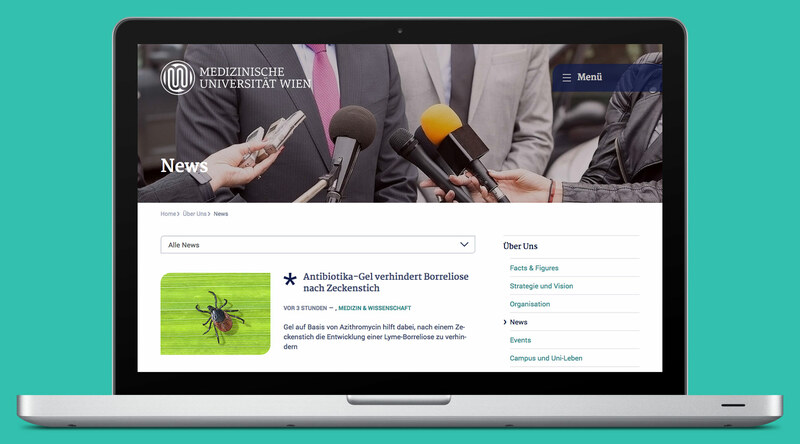 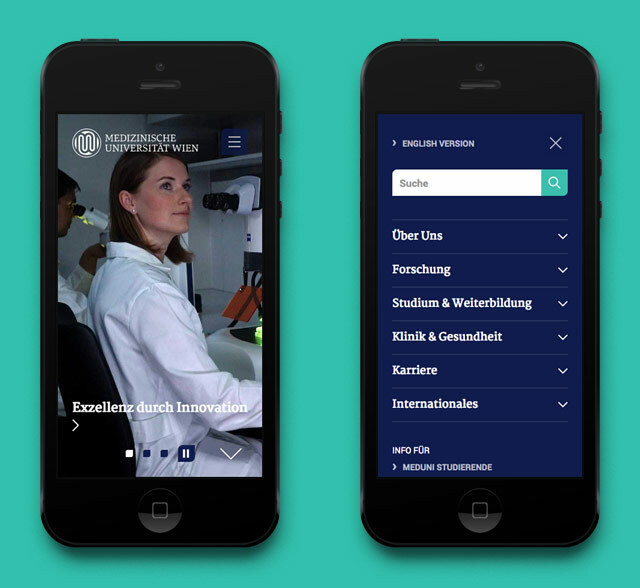 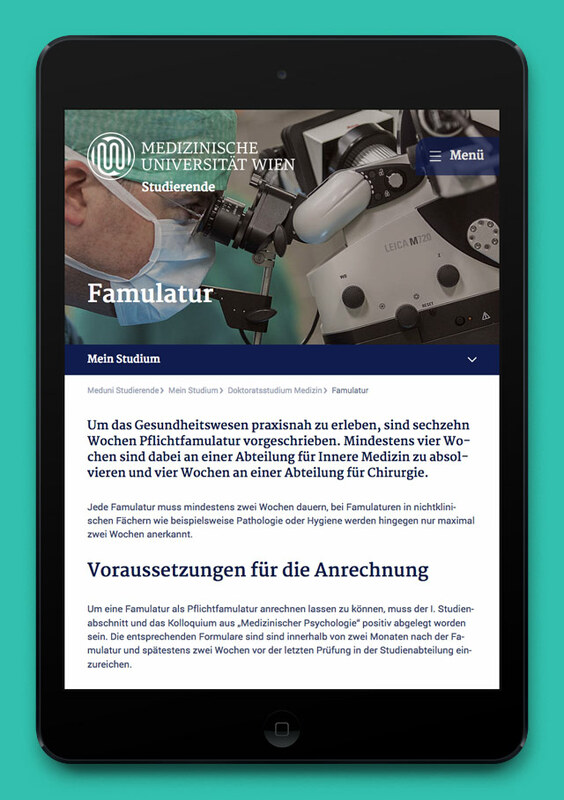 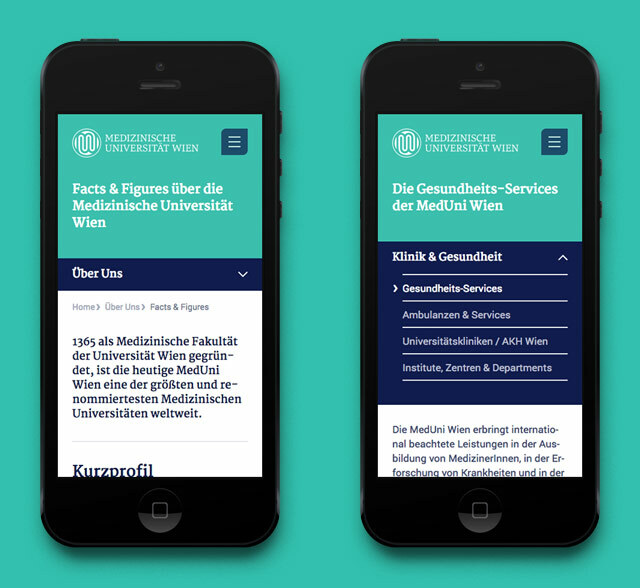 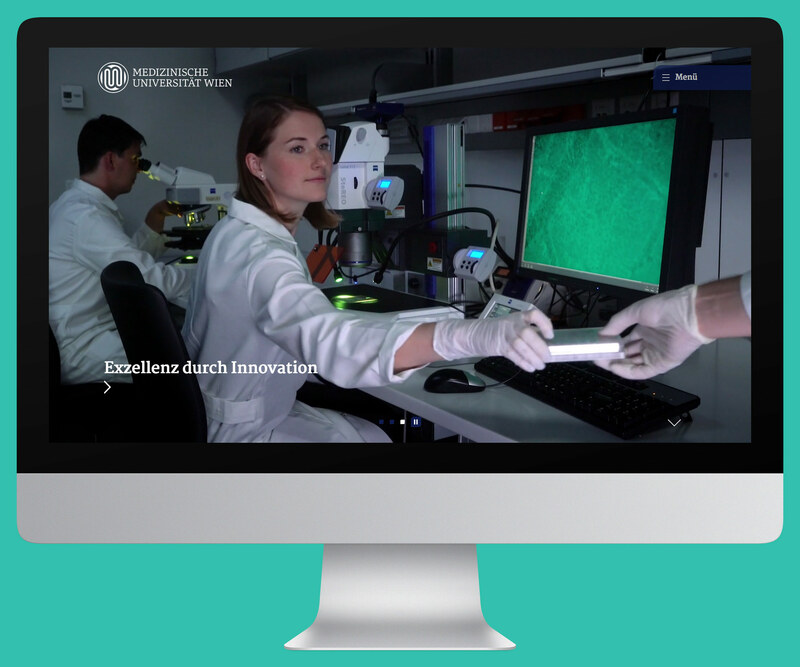 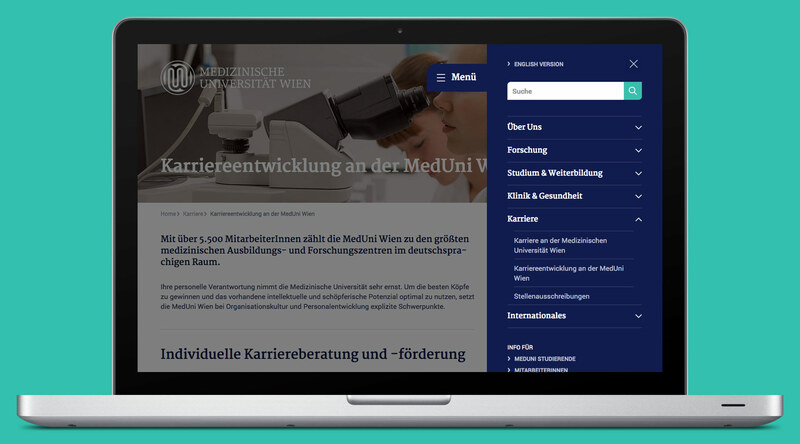 The web portal is one of the most important communication media for MedUni Wien, for such diverse user groups as prospective students, students, researchers, physicians, general staff, cooperation partners and members of the media.